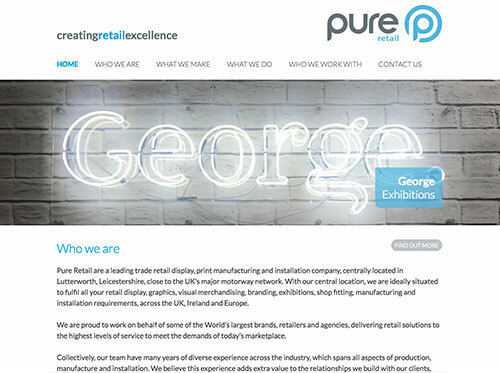 Le1’s latest web design project has gone live for Pure Retail Uk Ltd. Based in Lutterworth Leicestershire. This project came with a tight deadline, concise content and a clear direction in terms of design, with the emphasis on clean, simple and easy to navigate. The intro for the logo generated, the deadline met and a happy client, the team at Le1 have produced yet another successful website design. Google Drive is an online tool developed by Google which enables you to store and synchronie documents, images, videos and other types of media with different computer systems and users. It is similar to Dropbox, however, Google Drive comes with its own set of office tools, which means you can edit Word documents, spreadsheets, presentations, drawings, forms etc. all from the website, whether you are using a phone, a tablet, or a computer. Google Drive can revolutionise your business, as it provides a way of collaborating with team members on documents with no hassle. 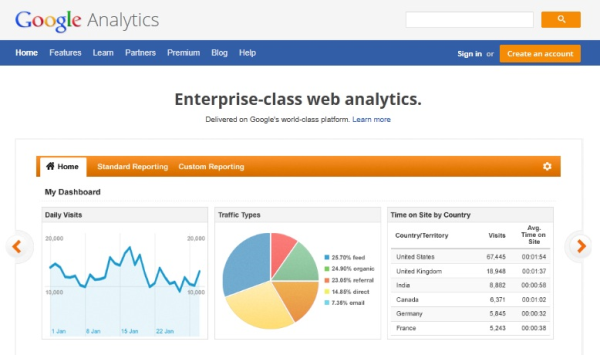 Once you’ve set up your Google Drive accounts, it may seem a little daunting. This guide is designed to help you through the basics, and to help you get to grips with Google Drive. First, select the red ‘NEW’ button on the left of the screen. Then, select ‘Folder’. Choose a name for your folder. Give the folder an appropriate name to make it easier when trying to find your files. In this case, we will simply call the folder ‘My Folder’. Your new folder will appear in the main screen of Google Drive. You can double click on the folder to open it, just like you would do with a folder on your computer. To get back to the main screen, simply press the Back button on your internet browser. Now you have created a folder, it’s time to look at how to add files. I will show you how you can upload a Word document. The same process applies for any type of file you would like to upload. To begin, select the ‘New’ button again, and this time, choose ‘File upload’. Browse for and select the document or file you want to upload. A progress bar should appear on your screen, indicating how much of the file has uploaded, and how much is left to upload. Once the upload has completed, the file will appear in the main screen. 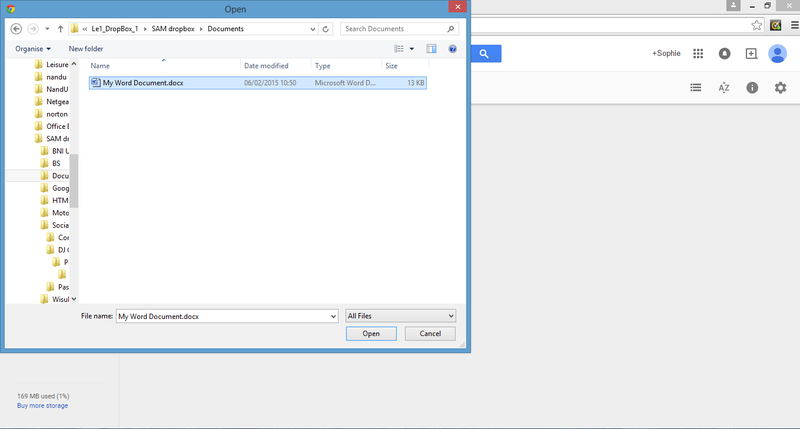 You can now drag and drop the file into your folder, just like you would on a computer. 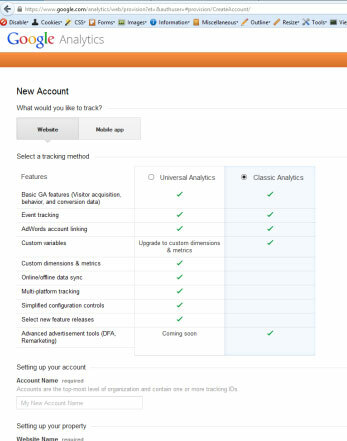 Google Drive comes with a range of office tools, which allow you to edit documents, spreadsheets, forms, and other common office files. You can also share these files with other people, which allows you to edit files in real-time with other people, which makes Google Drive excellent for collaboration. I will show you the basics of editing a Word document and then how to share it with another user, the process again is the same for other office files. Once you have uploaded your file, double click it to open up the preview screen. This screen allows you to view, print, and share your document, but will not allow you to edit. To edit, click the ‘Open’ button. A new browser tab/window should open, and you will be greeted by the editor. Here, you can make changes to your document just like you would in Microsoft Word for example. Any changes you make to the document are auto-saved, meaning you don’t have to save it manually. To share your document with other people, click the ‘Share’ button at the top right of the display. You have multiple options for sharing. You can enter names or email addresses into the box, and then select what permissions you want those users to have (they can edit, comment, or view). This is good if you want specific users to have the ability to edit, and others to only be able to view the document for example. Or, you can get a shareable link, which you can then send to people. Everyone who receives this link will have the same permissions which you can assign however. The document will appear in the Drive of whoever you choose to share the file with, and any changes they make to the document will appear in the document to everyone. You can edit the same document at the same time, meaning multiple people can work on a document together instantly. Right click on the file you want to make changes to, and then select the option you require. In this case, I will ‘Rename‘ my document. 2. A screen will pop up asking what you want to rename the file to. Enter the new name and click OK.
You will be transported to a website containing a download link for Google Drive. Select the appropriate links to download Drive for your system, and download the installer. Once downloaded, run the application and follow the setup guide to install the software, which will integrate with your computer and will link to your Drive account. That’s everything you need to know to start using Google Drive, and to begin revolutionising the way you work.